I would love to schedule a time to meet in my home studio so I can get to know you both and hear about the vision you have for your wedding day :) Of course we know how busy life is, so we can do a phone consultation as well. 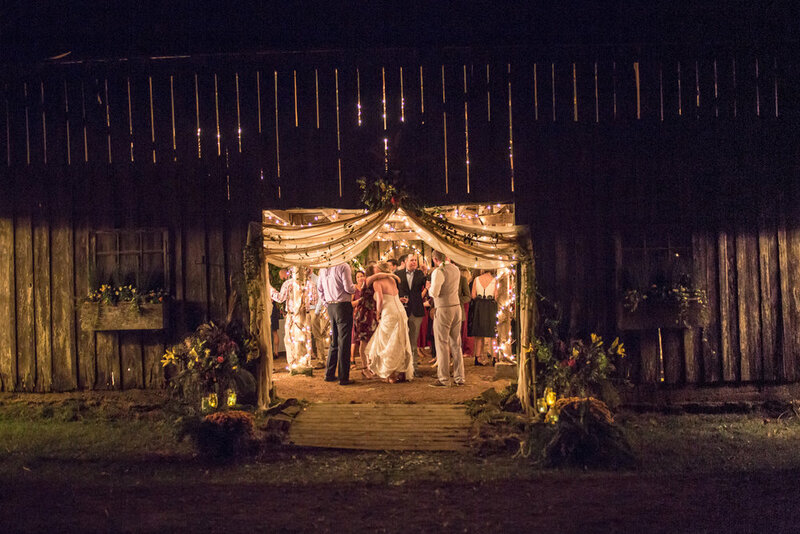 Franklin based Nashville Wedding Photographers. Thank you! Can't wait to meet you both.